Back by popular demand, the Drawger Annual! 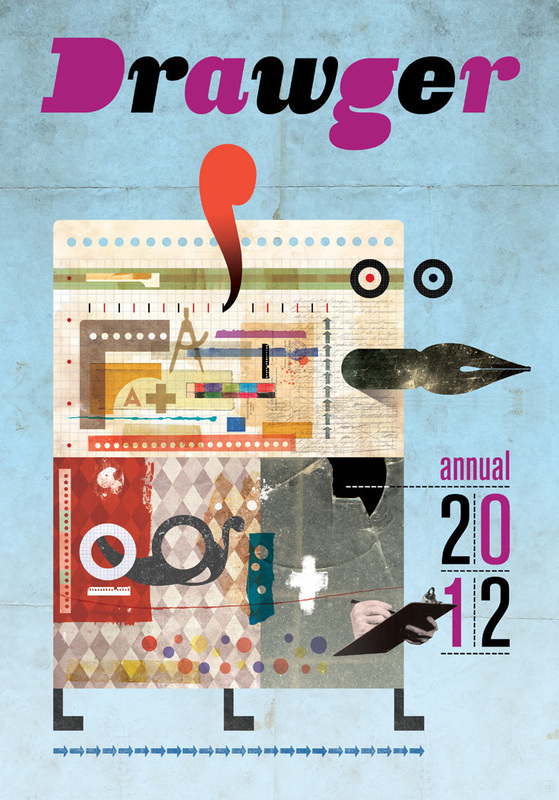 Many thanks to the remarkable Walter Vasconcelos for busting out a great poster image for 2012! An amazing collection of work from the good people of Drawger. Hope you enjoy!